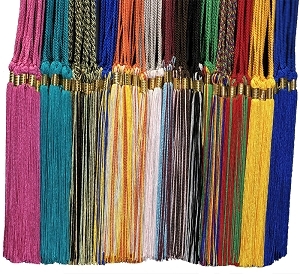 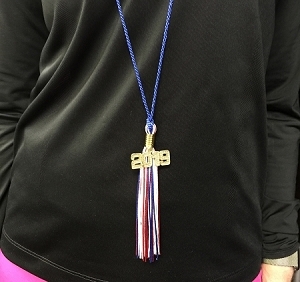 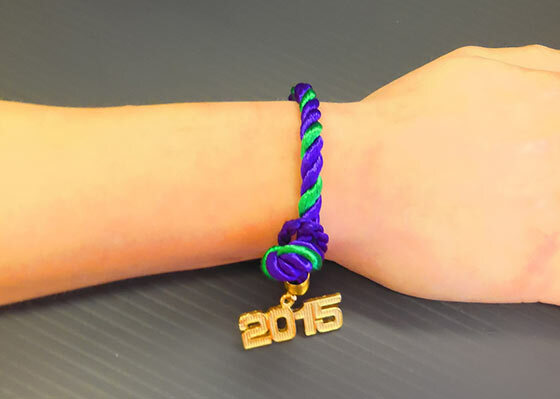 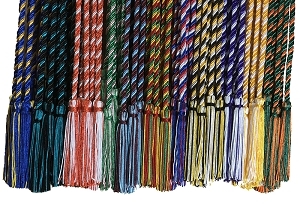 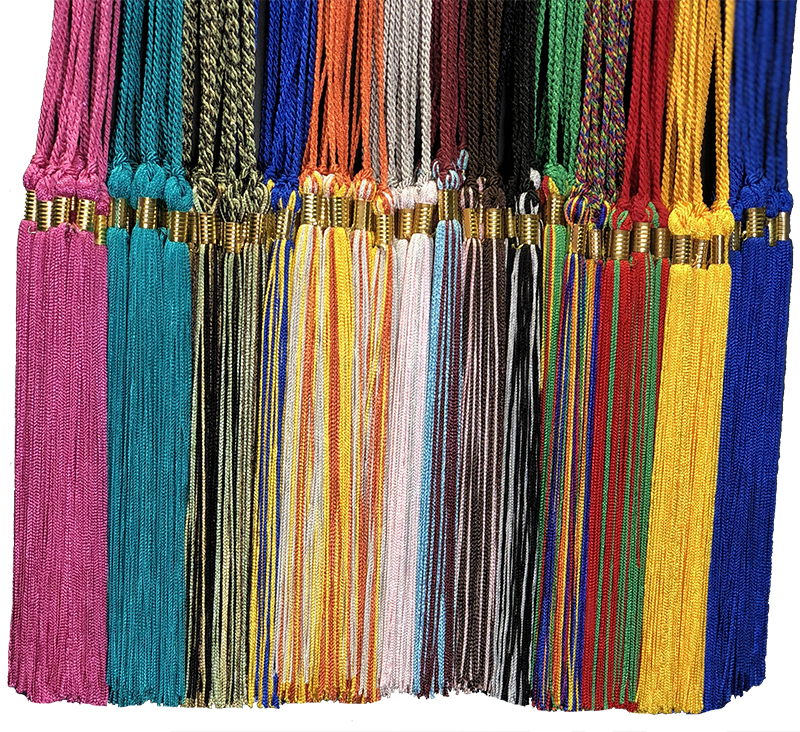 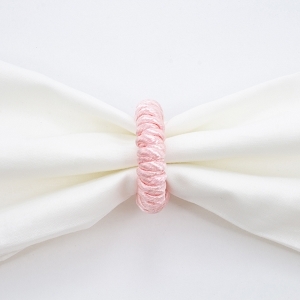 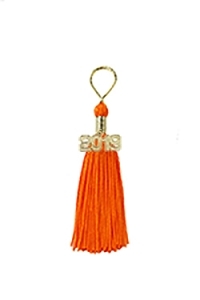 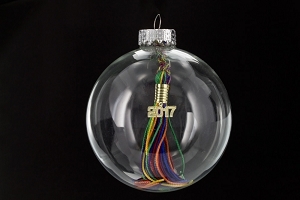 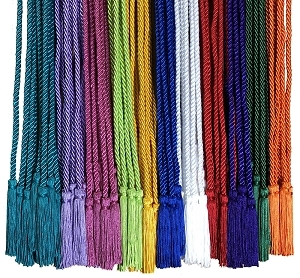 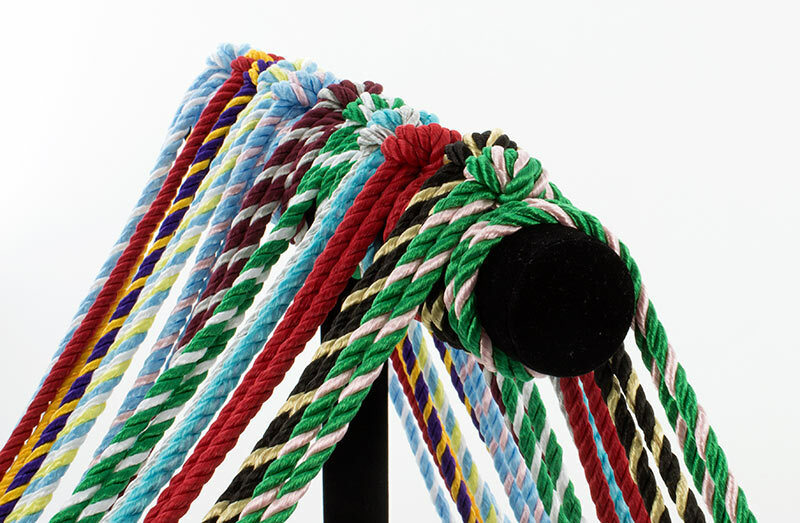 Our brand new Graduation Tassel Tag charms can be easily applied to Graduation Tassels. 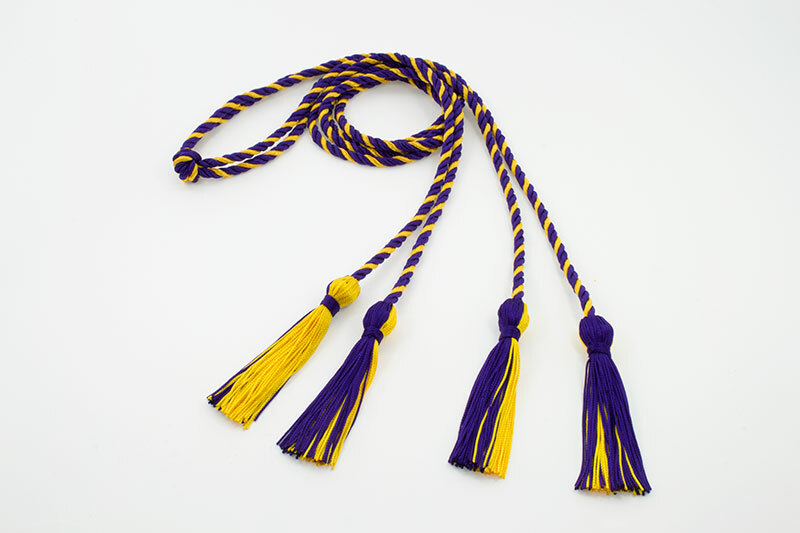 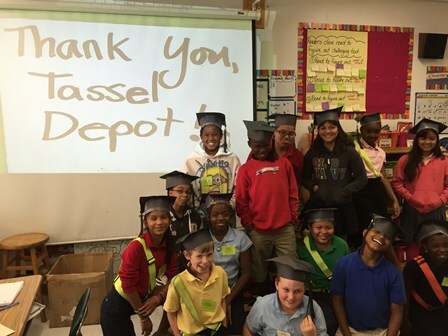 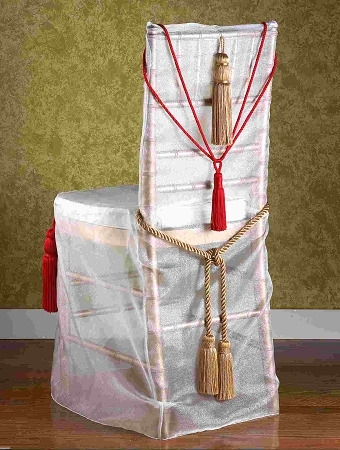 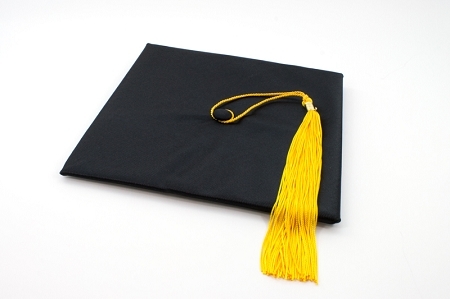 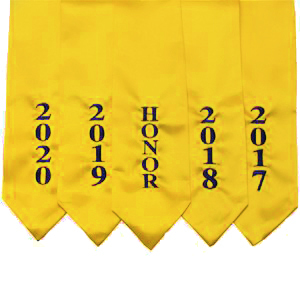 Individual names or dates can be displayed to personalize your Graduation experience. 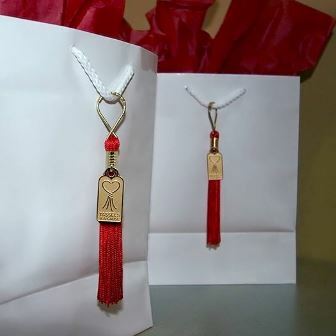 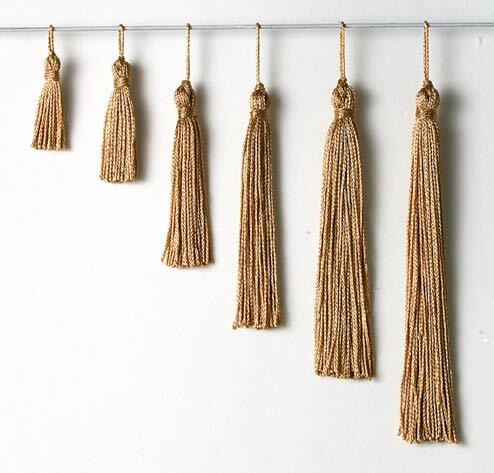 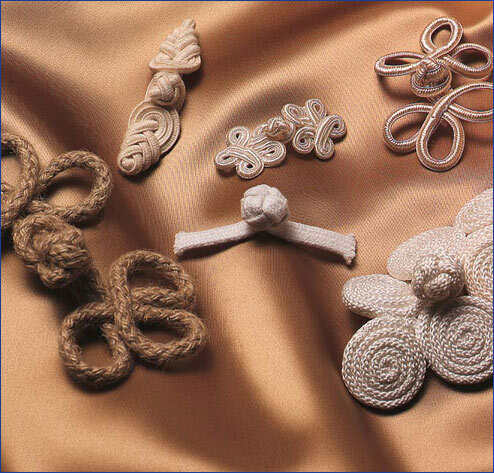 Tassel Tags are a terrific add on for an extra tassel or gift and are available in gold or silver. 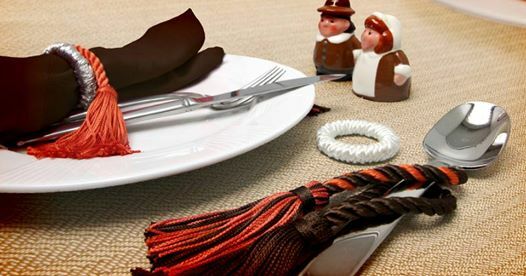 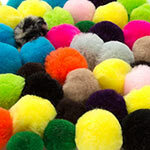 This is a custom item. 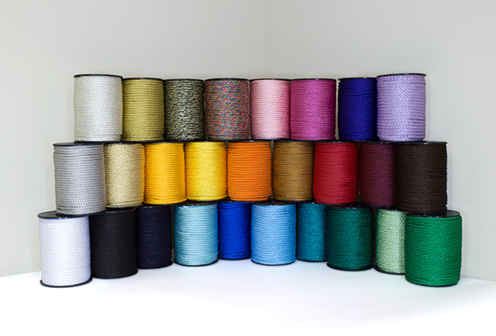 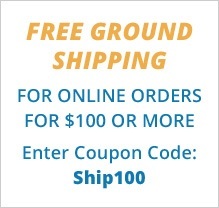 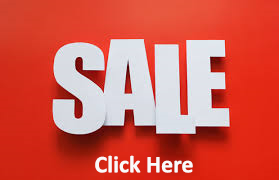 Please allow 1-2 working days for shipping. 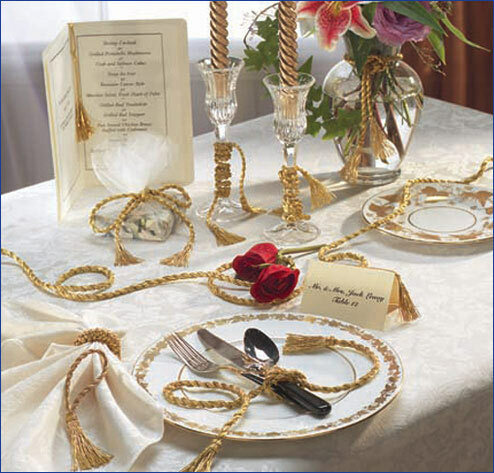 The tags are Gold or Silver color and engraving is tone on tone. 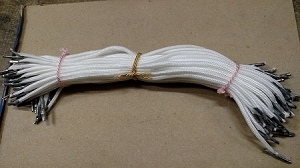 Size of the horizontal tag is 1 ½ ” wide by .7” high, and the vertical tag is .7” wide by 1 ½” high. 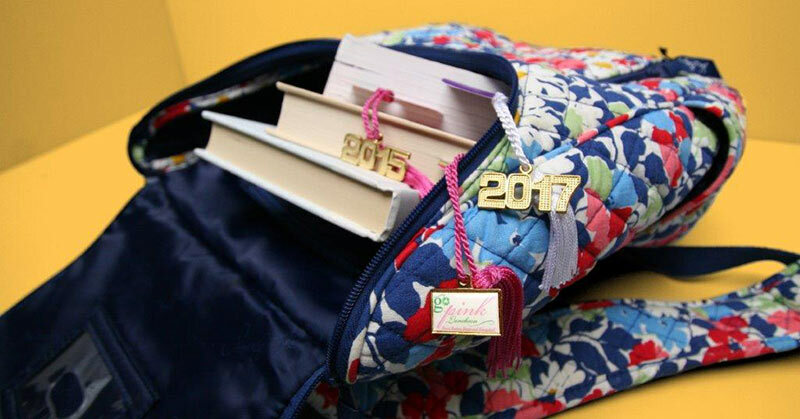 Hole is in the top center for easy application to the Graduation clip hook. 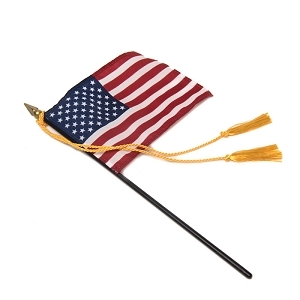 In the comment section during checkout, please indicate the text that you would like engraved, i.e. 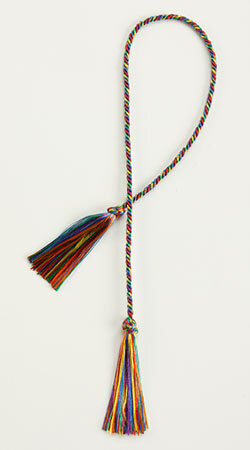 Date, Name or other message. 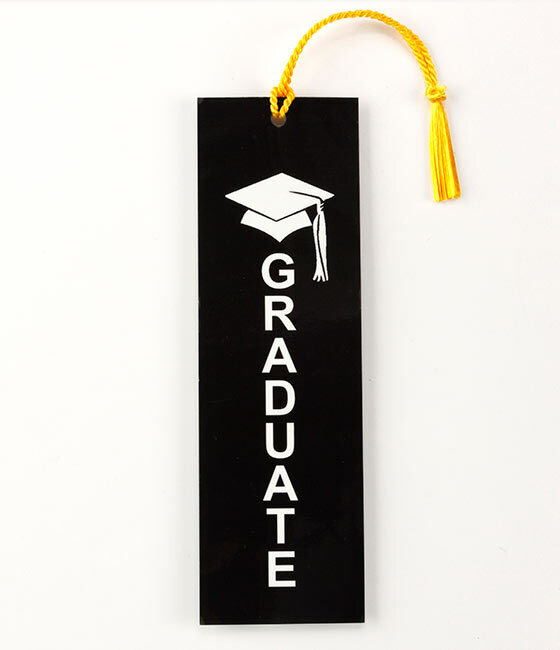 On the Horizontal Tag, the maximum length is 13 letters/numbers including spaces across and a maximum height of 2 lines.